Want less stress? Follow these four easy steps to take control of your money. This is your total take-home (after tax) pay for both you and, if you’re married, your spouse. Don’t forget to include everything—full-time jobs, second jobs, freelance pay, Social Security checks, and any other ongoing source of income. Think about your regular bills (mortgage, electricity, etc.) and your irregular bills (quarterly payments like insurance or HOA) that are due for the upcoming month. After that, total your other costs, like groceries, gas, subscriptions, entertainment and clothing. Every dollar you spend should be accounted for. Step 3: Subtract Expenses From Income to Equal Zero. We call this a zero-based or EveryDollar budget, meaning your income minus your expenses should equal zero. When you do that, you know that every dollar you make has a place in your budget. If you’re over or under, check your math or simply return to the previous step and try again. Once you create your budget, track your spending. It’s the only way you will know if your spending is aligning with your plan. EveryDollar makes tracking your expenses (and budgeting for them) extremely easy. Visit EveryDollar.com to learn more! 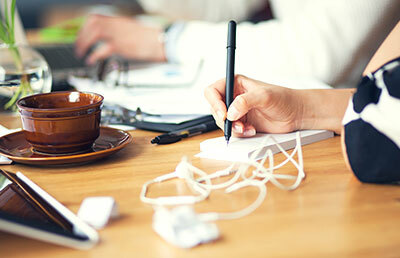 Whether you want to create your budget online or on paper, we've got you covered! Create a budget and track spending in minutes from your computer and phone with EveryDollar, Dave’s free budget app. 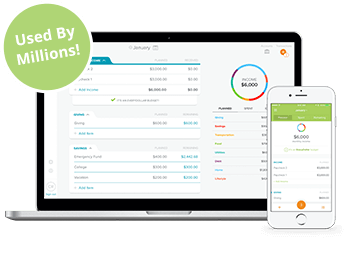 EveryDollar takes care of the math—no calculators, spreadsheets, or pen and paper needed! 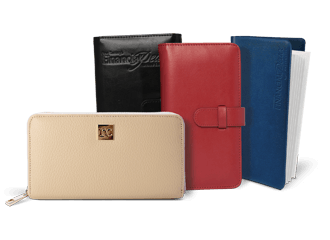 Prefer to budget in cash? Our envelope and wallet systems are great solutions for those wanting to curb spending in some key budget areas such as groceries, restaurants and shopping. Still budgeting with paper? Download Dave Ramsey's budgeting forms from Financial Peace University to help you get started. The worst part about the budget isn’t that it’s difficult (because it’s not). The worst part is all the misunderstanding and myths floating out there about why you shouldn’t budget. How does an indulgence allowance sound? You know, a little guilt-free spending that doesn’t find its way to creditors, insurance agents, utility companies, or grocery stores? “Budgeting is too difficult!” That’s one of the most common reasons why many people don’t budget. They either don’t understand what a budget is or they truly don’t know how to efficiently put one together.